A man once commented to me as a joke that I wasn’t as good looking as my Dad. This happened around puberty and this innocent off the cuff quip impacted me for many years. This one comment lead to a cascade of other thoughts and created a voice in my head about my lack of good looks. 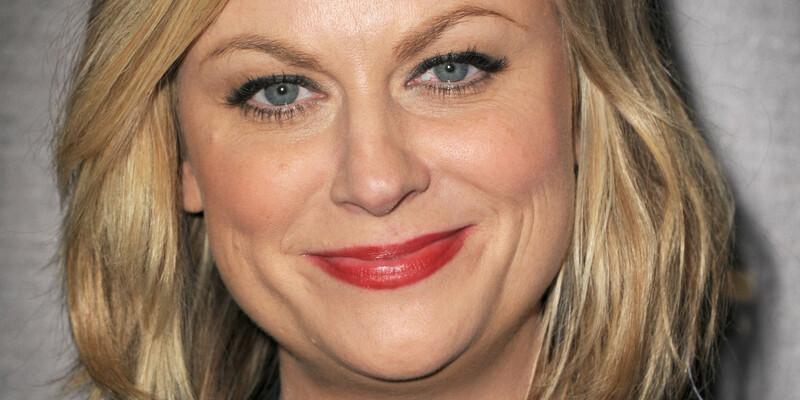 Amy Poehler speaks about this demon in her head and it resonated with me. This moment is unavailable when the demon is heard. You look in the mirror and you hear a voice so mean that it takes your breath away. It tells you that you are fat and ugly and you don’t deserve love. And the scary part is the demon is your own voice. Many coaches and therapists will advise us to replace this voice with its positive counterpart and to repeat this regularly to allow it to reach the depth of the unfathomable unconscious. We are also encouraged to empty the vessel of our demon voice on show for all to see in acts of vulnerability. The goal being that the dis-owned parts of us will become seen and less powerful. This might have some value, but I have noticed that identification with these false ideas of oneself often gain strength. Remember only one thing: the past is a hindrance, the greatest hindrance. It has to be completely dropped, utterly dropped. You see, every single idea I have about myself is a lie. If I believe that I am an incredible human being, or even a god, this is equally destructive as the demon lurking beneath. The past is the hindrance, as Osho tells us and any idea I hold about myself is based on the past. And if I hold this idea, I will take it into the future. So what do you decide you will be in the future, a demon or a god? Or is there another option? In order to utterly drop the past, I need to let go of both. And when I fully let go of this past, the future dissolves because it depends on the past to sustain it. The moment, this moment, is the only reality, and the door to reality. This moment is accessed through the sense organs. If you are aware of your being through the senses now, you are alive. If you are aware of the demon or the god, you are in a coma. I run groups where the focus is connecting with the senses in the moment. People have powerful experiences with this work. Slowly but surely, a state arises where there is no voice. This is the reality Osho speaks about. Our birthright as humans is this potential to go beyond the voices. Please do not miss this rare opportunity to access reality. Many people assume that these voices only affect the weak. Elite athletes maybe only hear the voice of the god? Having worked with top footballers for many years, I can assure you that both voices are omnipresent. It is the nature of the mind. Whatever walk of life you find yourself in now, the only escape is to go beyond. Connect with the senses and go deeper and deeper into the feeling aspect until all ideas dissolve. By whatever means you have available, tune into the senses. Feel the present moment. And remember, whoever you think you are is a lie.